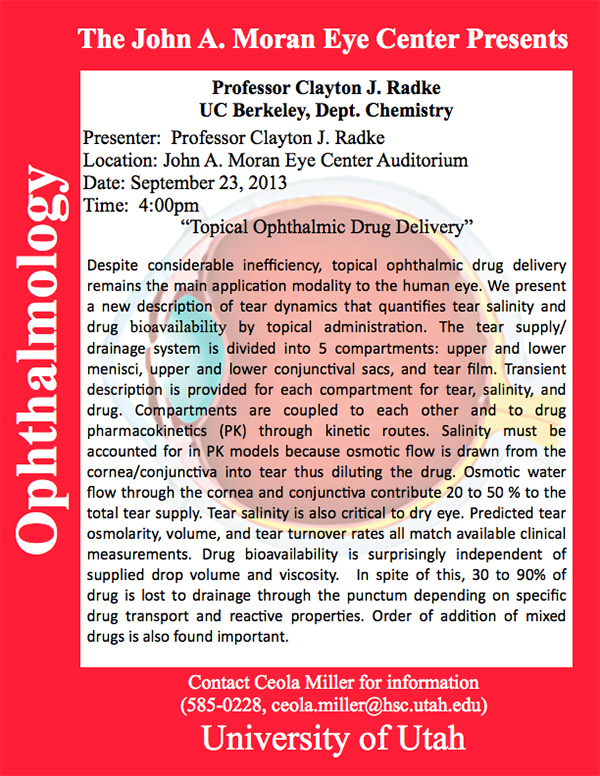 Clay Radke, Professor of Chemical Engineering and Vision Science at University of California, Berkeley (lab page here) will be delivering a seminar, Topical Ophthalmic Drug Delivery on September 23rd, 2013 at 4:00pm in the John A. Moran Eye Center auditorium. 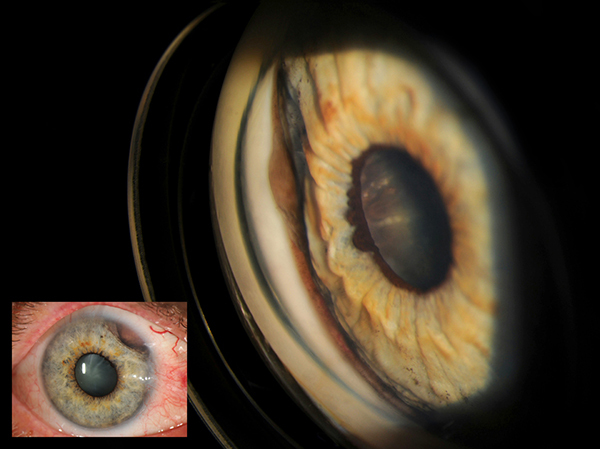 Despite considerable inefficiency, topical ophthalmic drug delivery remains the main application modality to the human eye. We present a new description of tear dynamics that quantifies tear salinity and drug bioavailability by topical administration. 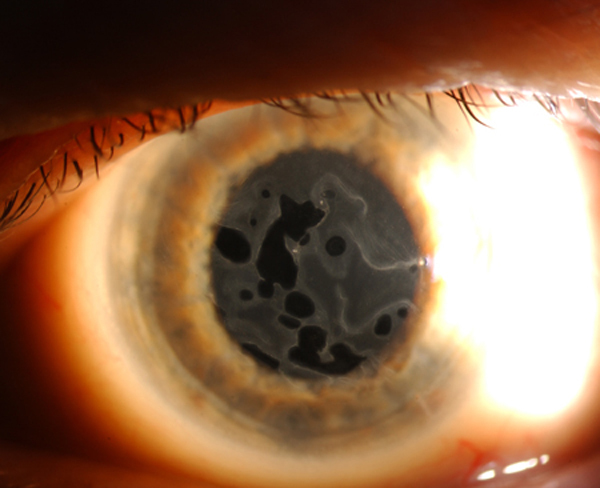 The tear supply/drainage system is divided into 5 compartments: upper and lower menisci, upper and lower conjunctival sacs, and tear film. Transient description is provided for each compartment for tear, salinity, and drug. Compartments are coupled to each other and to drug pharmacokinetics (PK) through kinetic routes. Salinity must be accounted for in PK models because osmotic flow is drawn from the cornea/conjunctiva into tear thus diluting the drug. 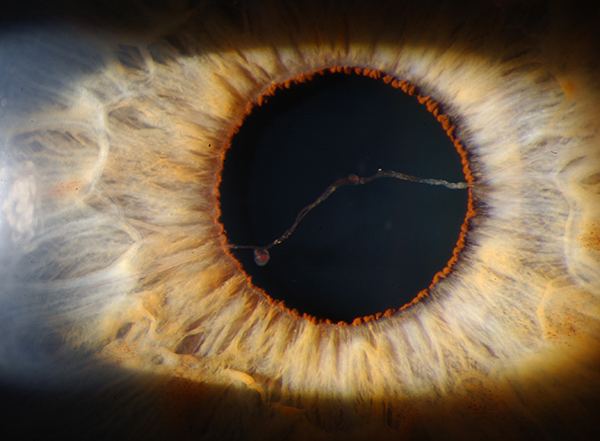 Osmotic water flow through the cornea and conjunctiva contribute 20 to 50 % to the total tear supply. Tear salinity is also critical to dry eye. 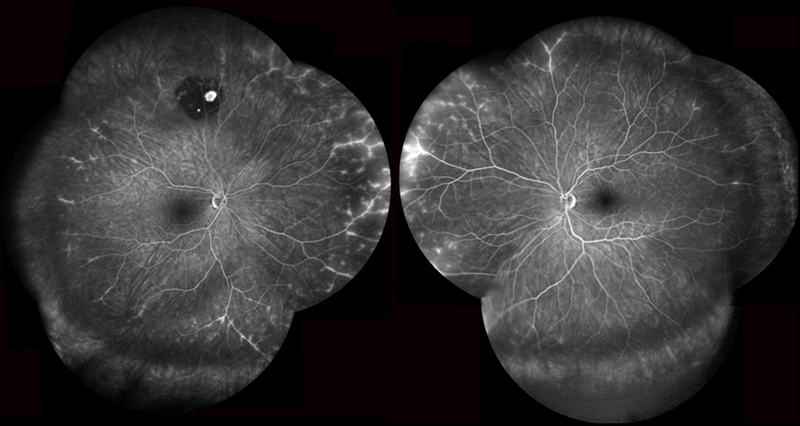 Predicted tear osmolarity, volume, and tear turnover rates all match available clinical measurements. 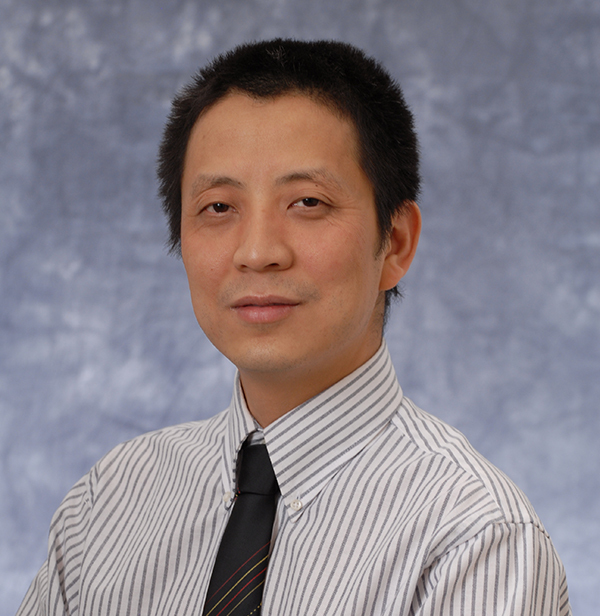 Drug bioavailability is surprisingly independent of supplied drop volume and viscosity. In spite of this, 30 to 90% of drug is lost to drainage through the punctum depending on specific drug transport and reactive properties. Order of addition of mixed drugs is also found important. 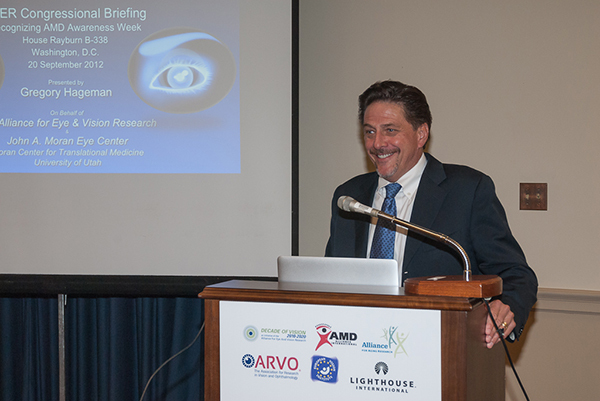 We mentioned some of the outreach work that the Moran Eye Center does a few posts ago. There is now a documentary, Duk County (trailer linked in the above video) about the humanitarian expedition to South Sudan to restore vision to those who have lost it through cataracts and trachoma mediated blindness. 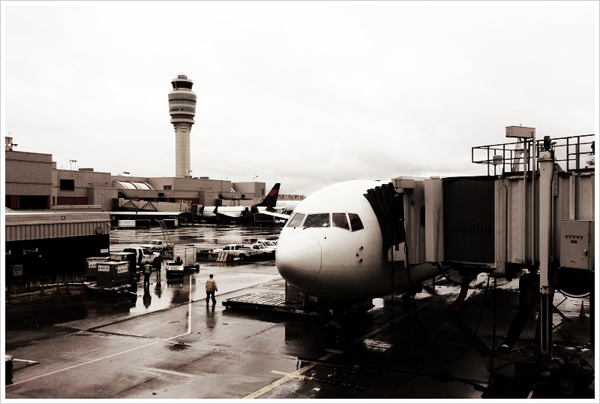 There is also a link and article from National Geographic Adventure Blog here. 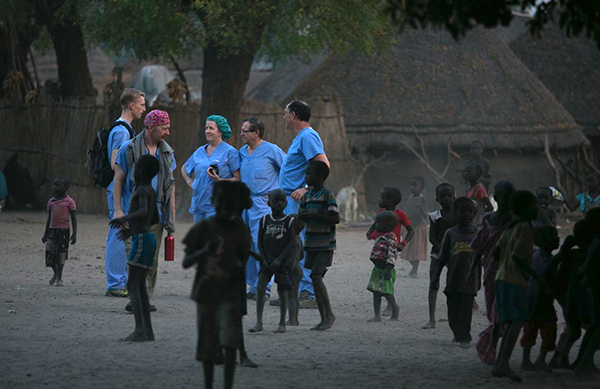 The Moran Eye Center‘s first eye intervention in South Sudan is documented in that film, but our Alan S. Crandall, MD, and Dr. Charles Weber, MD, recently completed a second major ophthalmic medical mission to South Sudan. As part of a life-changing five-year initiative, the team once again traveled to the war-torn region to provide eye surgeries to the visually impaired with a small medical team, carrying in every single supply, from Q-tips to microscopes. 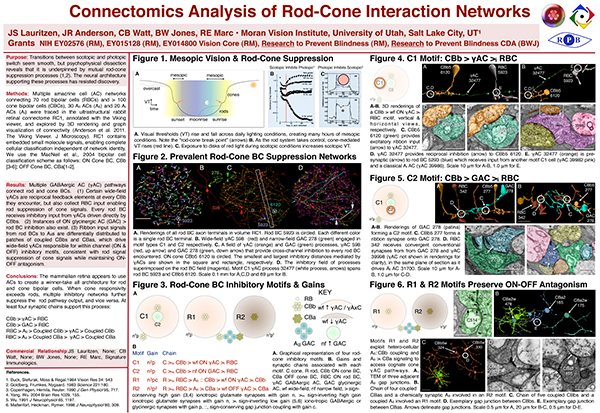 Through the efforts of Drs. 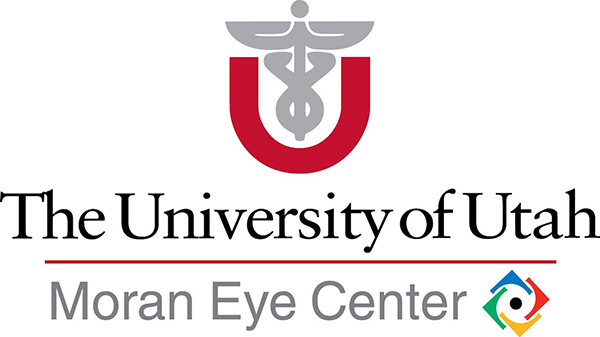 Crandall and Weber, they helped restore sight to 325 patients with cataracts and trachoma. 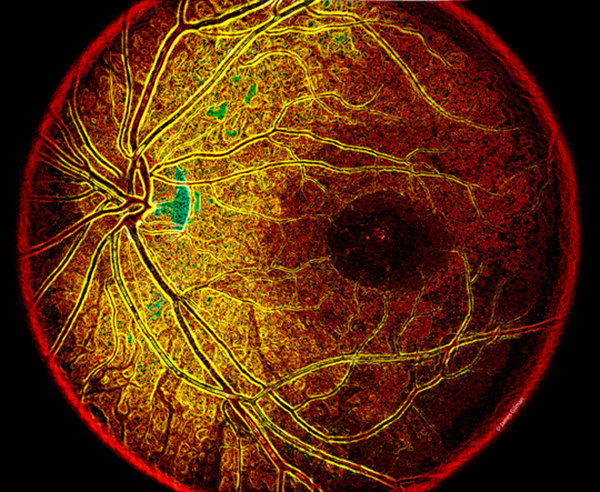 This image for the Art of Vision category was made by James Gilman of the Moran Eye Center is an artistic rendering created from a fundoscopic of a normal human retina and retinal vasculature.